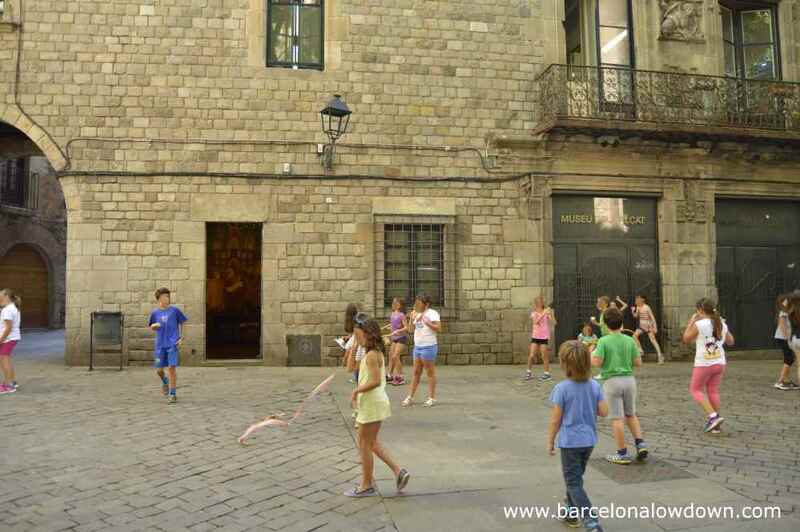 Possibly Barcelona’s smallest museum, El Museu del Calçat (Literally: the footware museum) occupies 2 small rooms in a 16th century renaissance style building which was previously the headquarters of the Shoemakers Guild. 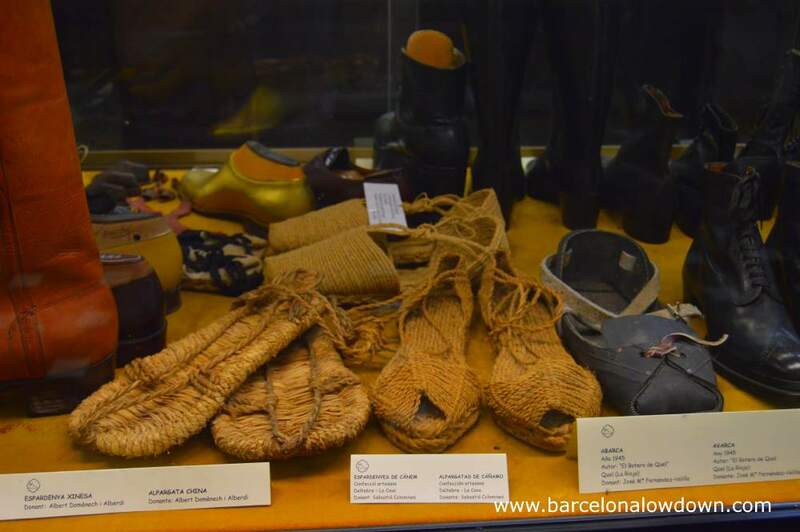 The museum houses a small collection of shoes from around the world as well as historic documents and other articles related to shoemaking. Housed in 6 glass display cabinets, the collection includes shoes from the 12th to 20th centuries and replicas of older shoes. There is also a small collection of traditional shoemaker’s tools as well as the world’s largest shoe and the wooden mould which was used to make it. 15 minutes is sufficient time to enjoy this very small museum. No. In fact there’s not much information on display in the museum in any language. Each pair of shoes are labelled with their style, origin and date. On the other hand the museum staff are friendly and happy to answer questions and point out interesting items. Children under 11 years visit for free.